What’s the deal with bottled water? Play Sports? Use Mouthguards. Sure, sometimes a do-it-yourself project turns out well. But your teeth and bones are too important for home improvement. 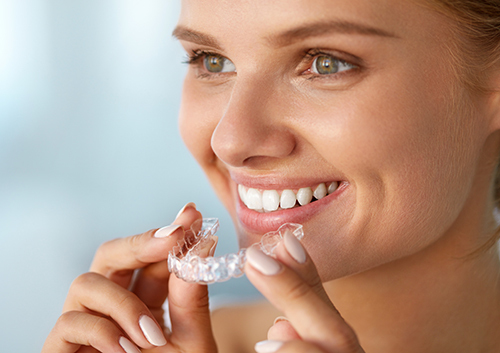 When it comes to creating a beautiful, even smile and balanced, comfortable bite while making sure of your dental health, it’s always best to trust a professional like Dr. Allen Garai & Dr. Karen Tratensek to provide you with gentle, tested, and successful care!